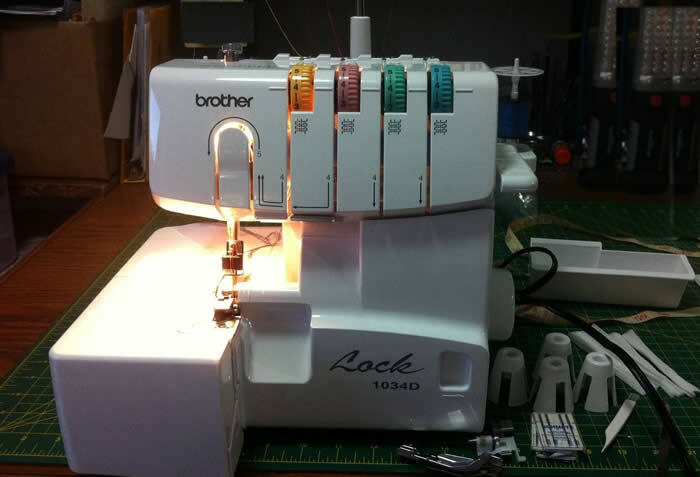 Brother 1034d Serger tips list featuring some of our best tips from users and Admins, easy short instructions for more frequently asked questions. UhOh! 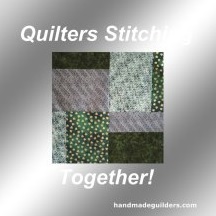 You serged with pins too close to the edge and broke your serger’s knives. You can buy a set on Amazon from HoneySew fairly inexpensively, around $8.00 USD. for the replacement knives if you cannot find the correct ones on Amazon. If you'd like to receive an email notification when this page changes,you can subscribe to the 100% opt-in, free service provided by ChangeDetect.com~ they do not send unwanted email.